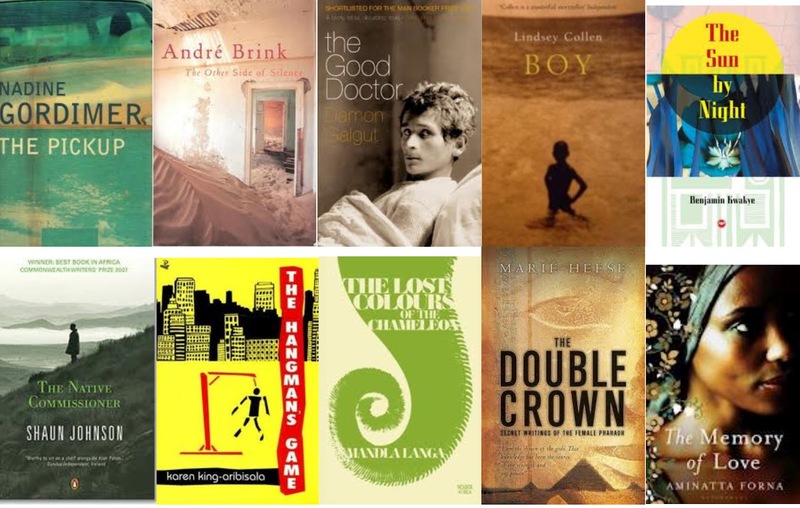 Prior to 2012, the Commonwealth Writers Prize included the Best Book and Best First Book in four regions. 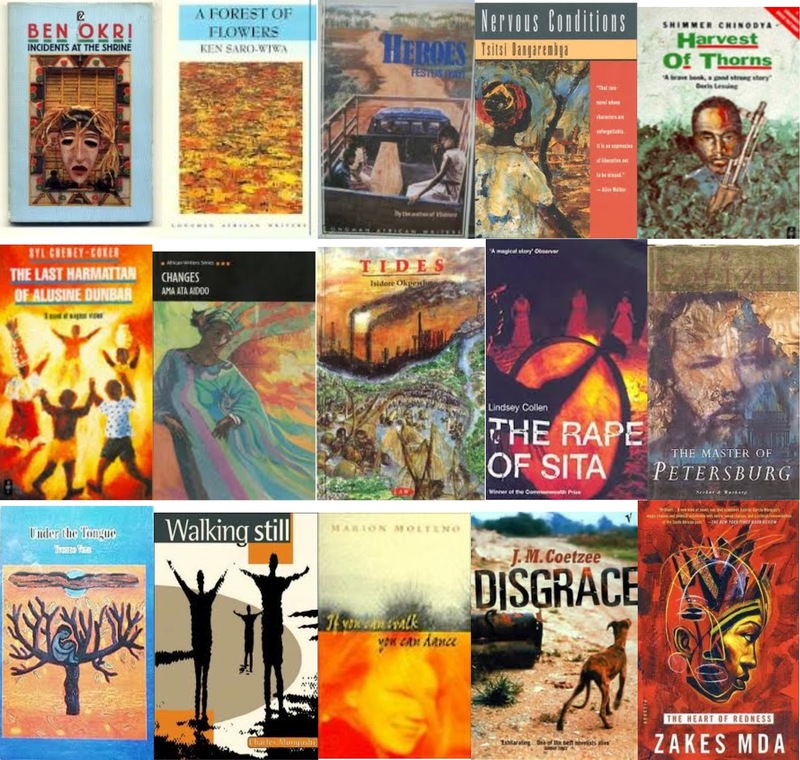 With the rebranding of the prize I was curious about the past winners for the African region, and here they are (well the best books). In my search I also found this - ComWin Project-Africa. It's a pretty cool challenge to read all the past Commonwealth Best Book and Best First Book winners for the African region. I've promised myself not to get into any more challenges this year, but this is something I'd like to do over a longer period because I've read, and heard of, some but not all of these books. You're welcome :). That's a lot better than mine - only 3 on this list and 5 on the other. Mine's terrible.